Factory replacement Front Apron Cover, at the rear of the engine compartment near the base of the front windshield. 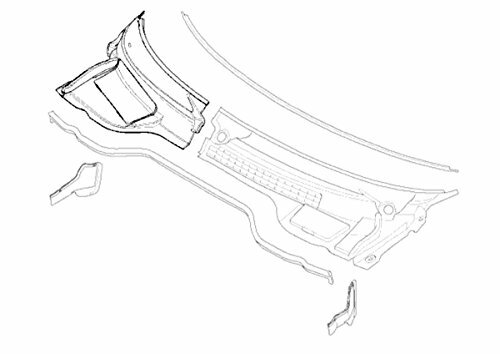 This part is the 'Right Side' or passenger side on US cars as you sit in the car, that covers the battery compartment. 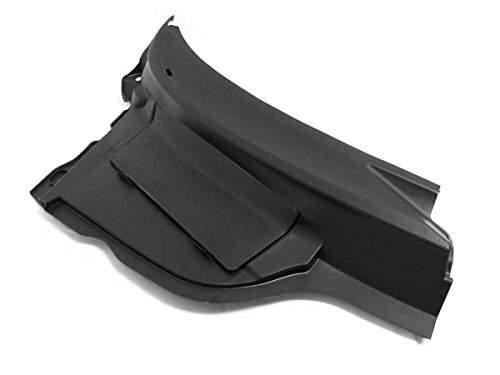 This part includes the rubber strip that seals against the bottom of the windhield - the rubber strip is molded to the Apron.